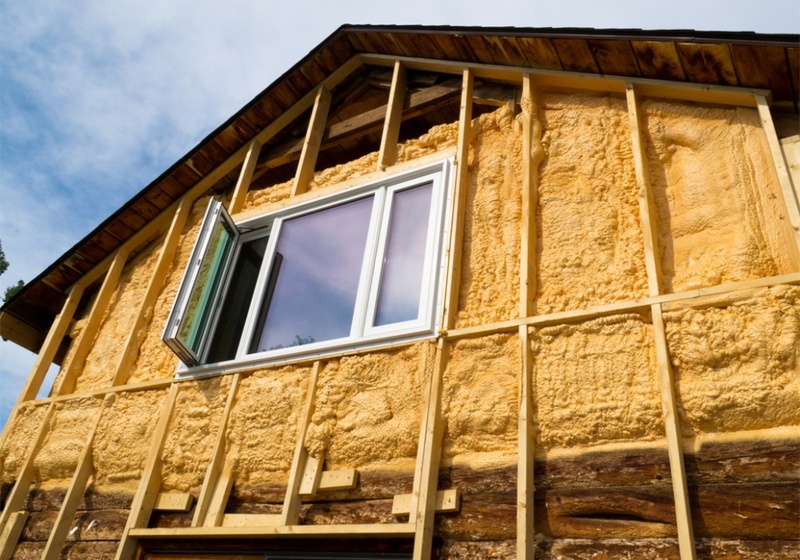 We believe spray foam insulation is the superior form of insulation for all types of properties. It's supremely effective at sealing off your building and protecting it from air and moisture intrusion, which leads to improved energy efficiency, lower utility bills, cleaner indoor air, and a more comfortable environment all around. It even helps with soundproofing! Because it offers so many benefits at an affordable price, we've chosen to focus exclusively on this form of insulation. 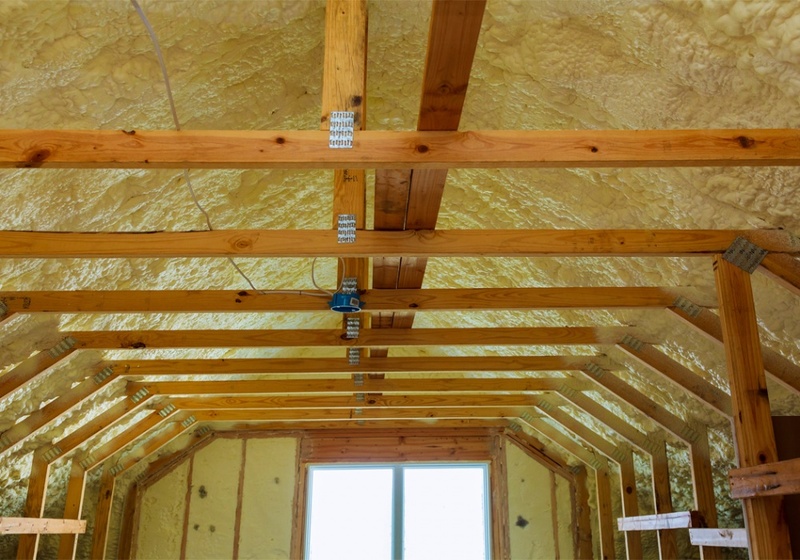 We've spent the past 5+ years mastering this trade, and we know exactly how to help you get the most out of your new foam insulation. At E-Tech Spray Foam, we're perfectionists. We can't settle for anything less than our absolute best work, no matter what. Thankfully, this means you can count on us for impeccable insulation installation regardless of your property's size or condition. We're fully licensed and insured, and we're also a certified spray foam installer for Lapolla, one of the most respected brands in the industry. We know what it takes to deliver strong, long-lasting results, and that's exactly what you'll get when you work with our team. E-Tech Spray Foam is available for both commercial and residential work. There's no job too big or too small for our team, as we're equipped with the finest foam insulation products and equipment on the market. We happily travel to homes and businesses in Albany, Kinderhook, Valatie, Hudson, the Catskills, and beyond—even Great Barrington and Pittsfield in MA! 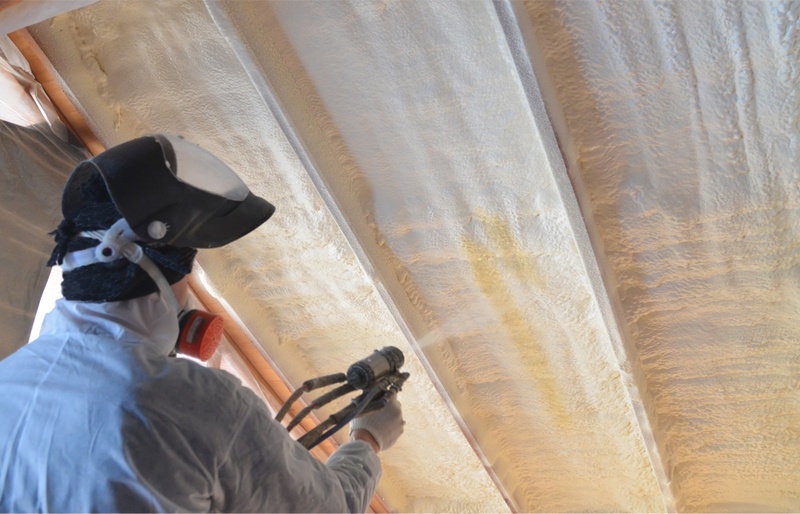 So, no matter where you live in the region and no matter what type of property you own, you can count on us for all the spray foam insulation services you need. Get your free estimate from our insulation company when you contact us today!